Whatever AMI is paying David Zinczenko to be editorial director of Men’s Fitness, it’s well worth it. 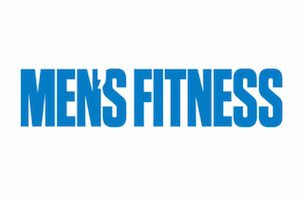 According to the company, Mensfitness.com broke its all-time web traffic record in July, with more than 8.4 million unique visitors. That’s a whopping 106 percent increase compared to last July. When Zinczenko took over Men’s Fitness, his mission was to transform the glossy from one only body builders read, to a title that appealed to a broader audience. In other words, Zinczenko made Men’s Fitness the new Men’s Health. As odd as that strategy seemed at the time, it worked. 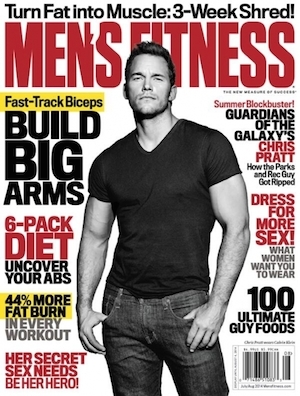 Not only is Mensfitness.com enjoying Zinczenko’s Midas touch, newsstand sales jumped 20 percent in the second half of last year. In a statement, Zinczenko, ever the leader, was careful to spread the praise for the magazine’s rebirth. “This is not only a testament to the hard work and dedication of the entire Men’s Fitness team, but to the commitment of American Media CEO David Pecker to deploy the resources needed to create a premiere lifestyle brand,” said Zinczenko. Another smart move. When things go right you don’t want all the credit; because if things go wrong, you don’t want all the blame.